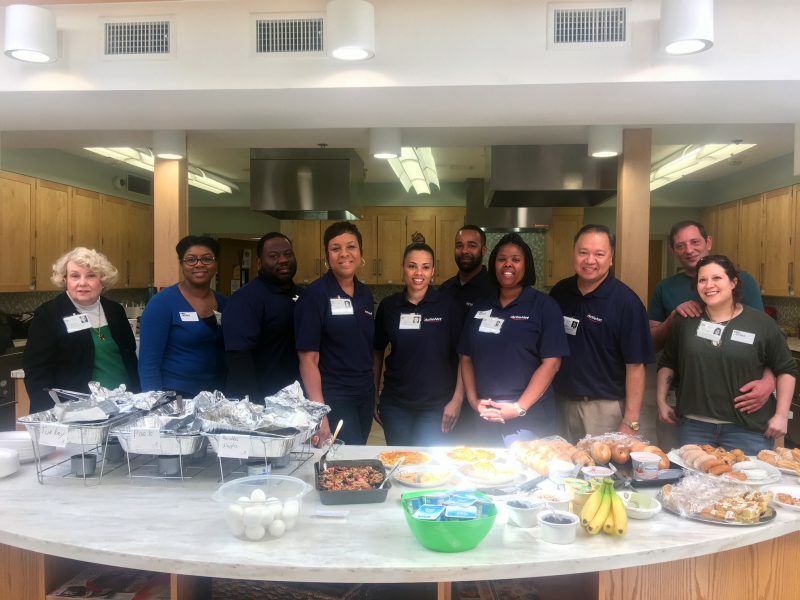 The ActioNet Science and Research Business Unit (SRBU) volunteered by serving brunch to residents at the Children’s Inn at the National Institute of Health (NIH). 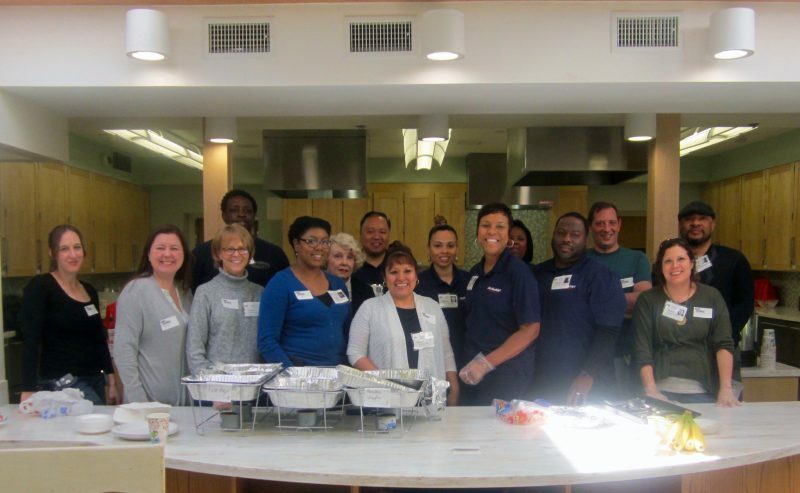 The SRBU team was on hand to cook, serve, and fellowship with the many patients, family members and staff. The team was also treated to a tour of the facility. The Children’s Inn at NIH is a hoteling facility that meets the needs of children and families participating in groundbreaking research at the National Institutes of Health (NIH). Families are serviced across the globe and can reside at the Inn for months. This is often their ‘last hope’ for finding a cure for these rare and often complicated diseases. Visit Children’s Inn website (http://childrensinn.org/) for more information on the great work offered at the facility.